Butter Lane is a bakery in NYC specializing in fresh, natural cupcakes made with the finest ingredients available. With a focus on high-quality ingredients such as vanilla beans, pure cocoa and dark chocolate, they are giving real food lovers something to sink their teeth into. They also offer cake, brownies, speciality cupcakes, cookies, and more. In addition, they have baking classes and are available for private parties. Rocky McBride’s is an Astoria bar with a comfortable atmosphere and a friendly staff. Their bartenders are constantly experimenting in mixology of some of the craziest drinks around. Whether your just stopping by for a drink or coming in to watch a game on one of their 16 big screen HD TV’s Rocky McBride’s is the bar for you! They will be hosting the NYC Cupcake Run after party. Specials will include $3 domestic bottles, $4 import bottles, $8 pitchers of Miller Lite and $4 mixed drinks. 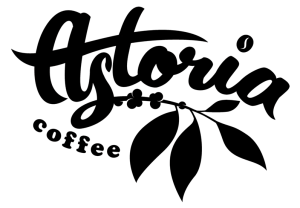 Simply Fit Astoria is a Boutique Fitness Facility & Personal Training Studio located in the heart of Astoria. Full 7 day a week class schedule including Spin, Dance Cardio, Barre, BootCamp, Kickboxing and PiYo. 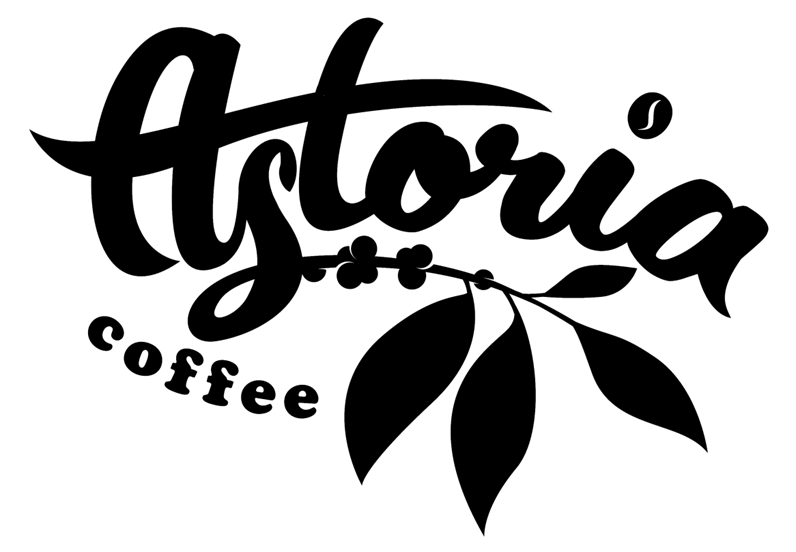 Astoria Coffee is a laid back coffee shop in Astoria featuring roasters from all over the country. They also serve beer and wine and host regular evening events.